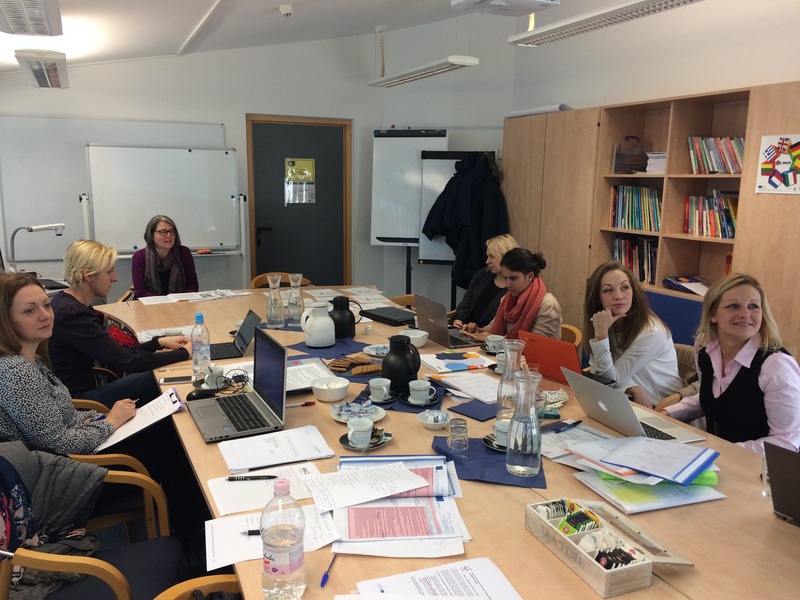 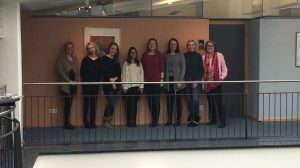 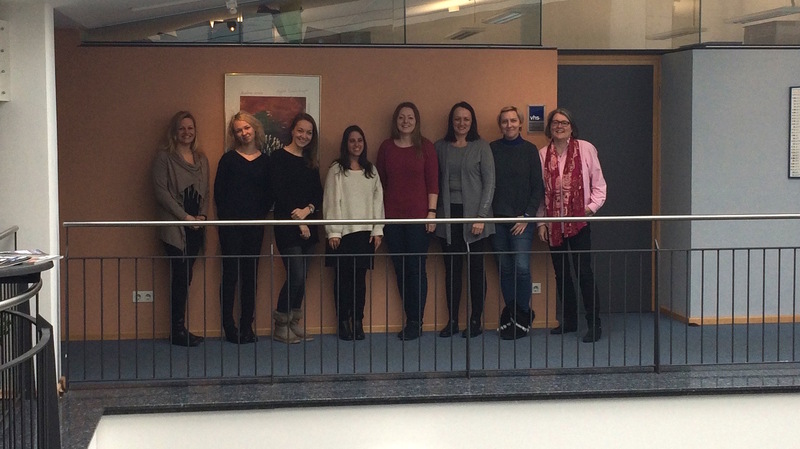 On February 6th to 7th the second project meeting took place in Cham, Germany. The Erasmus+ project successfully continues with all partners on preparing an European educational program that will encourage the sharing of good practice and intergenerational activities within the EU Member States. 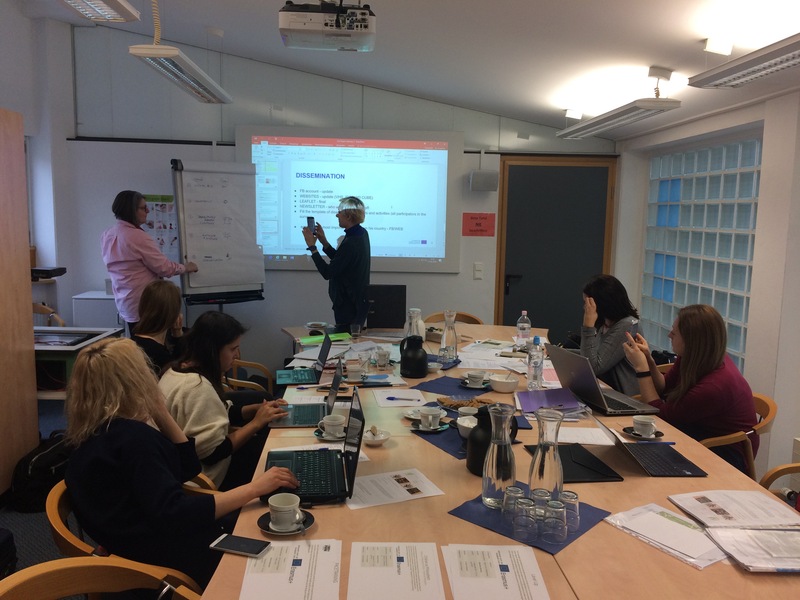 As the coordinator of the project we, together with colleagues from Germany, Slovenia, Poland and France, have successfully completed the first phase of the project – the analysis. The results of the research, that is, mapping the current state of intergenerational activities in Europe can be found here.